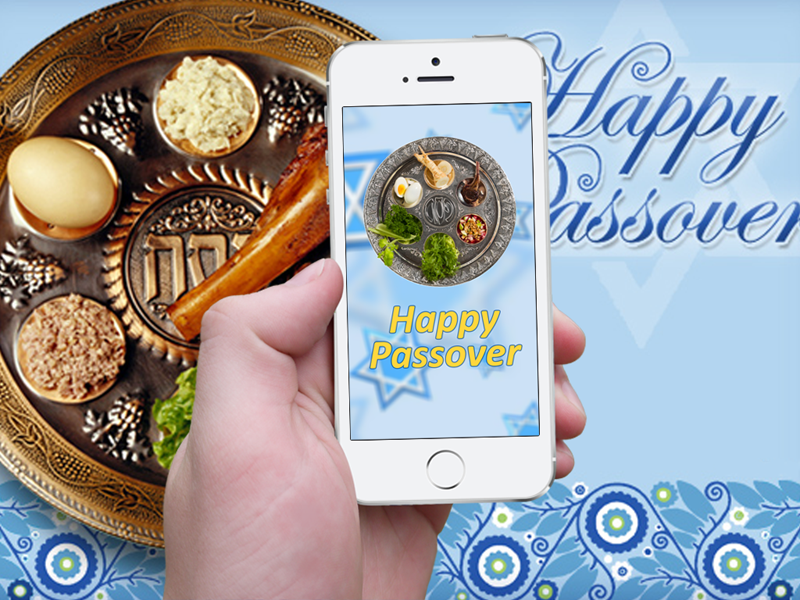 Description: Passover is a great religious Jewish holiday that refers back to the time of the Exodus from Egypt when the Hebrew people were enslaved by Pharaoh. Probably all Jewish and Christian people of the world know the story of Exodus, as this book is a part of the Holy Bible. This Passover checklist would be helpful to all people who would like to know more about the great holiday of Pesach (Passover), including its traditions and customs.Pesach (or Passover) is an eight-day long celebration that begins on the night of the fifteenth day of the month of Nissan of the Hebrew calendar. During Passover time Jewish people refrain from eating any product that is leavened, family homes are spotlessly cleaned. You can find more information about this holiday in our Passover checklist.With our passover checklist app you can learn the following themes:- Passover Celebration- Passover Traditions- Passover Activities- Passover MealBefore Passover celebration you can send greetings and prepare gifts for friends, relatives, and colleagues, get all the ritual items for Passover prepared, and of course, prepare Haggadah - the book where the Passover story is recounted from.